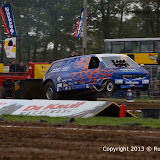 Stroe 2013 Eurol Bandit Light Modified. 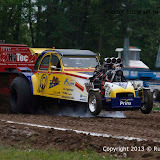 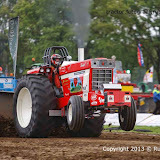 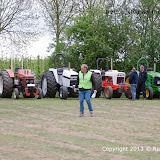 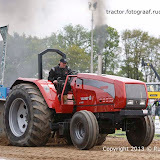 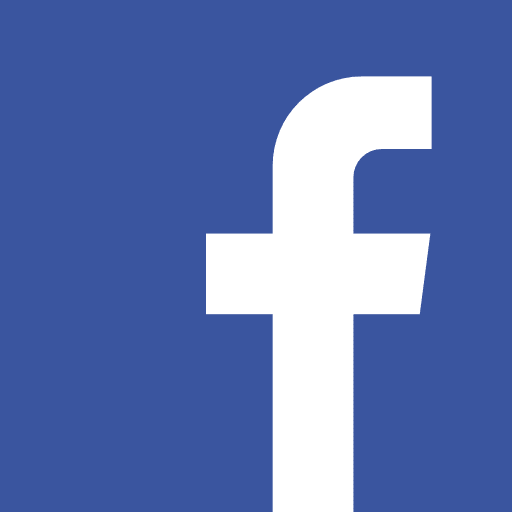 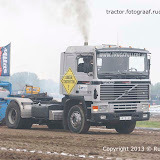 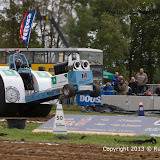 Click here: Pictures Stroe 2013 by MrJo.de and have fun. 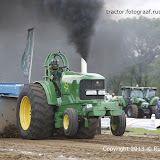 Some photo's may look dark, but when I'm done with my RAW-images they look good. 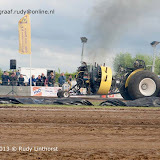 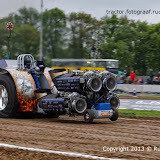 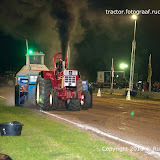 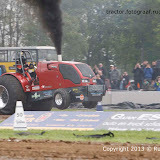 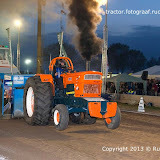 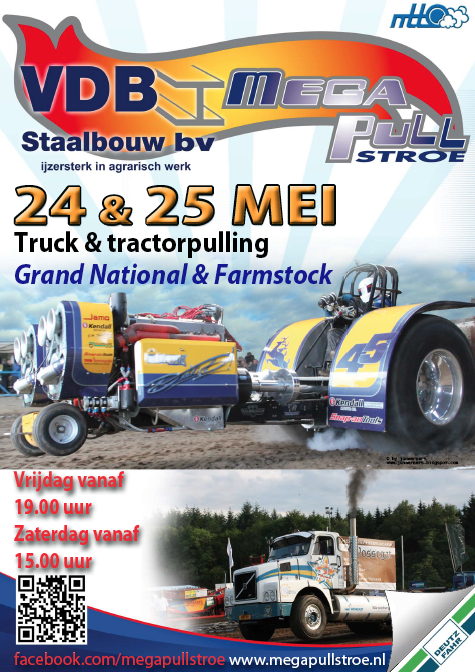 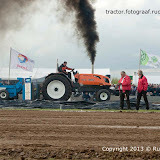 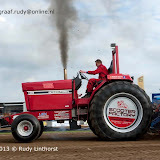 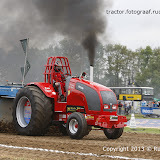 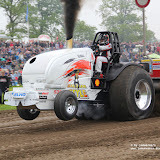 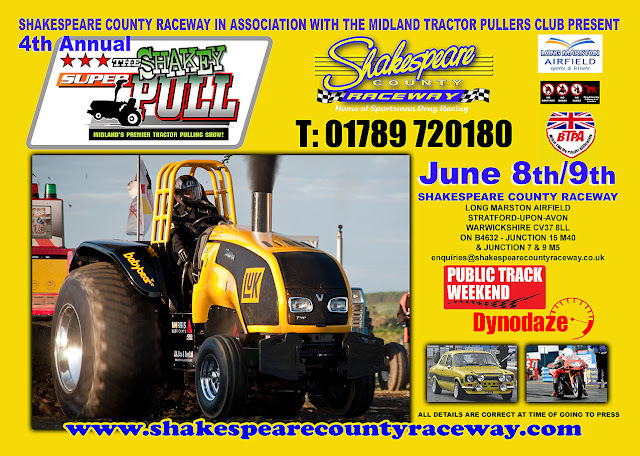 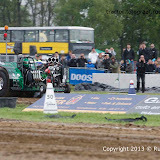 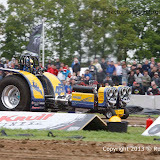 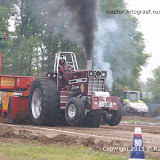 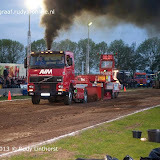 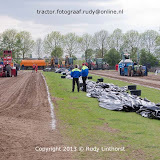 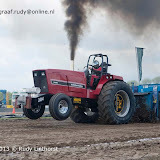 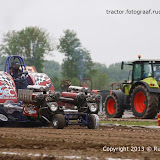 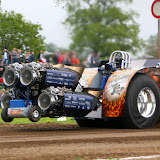 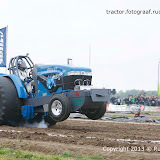 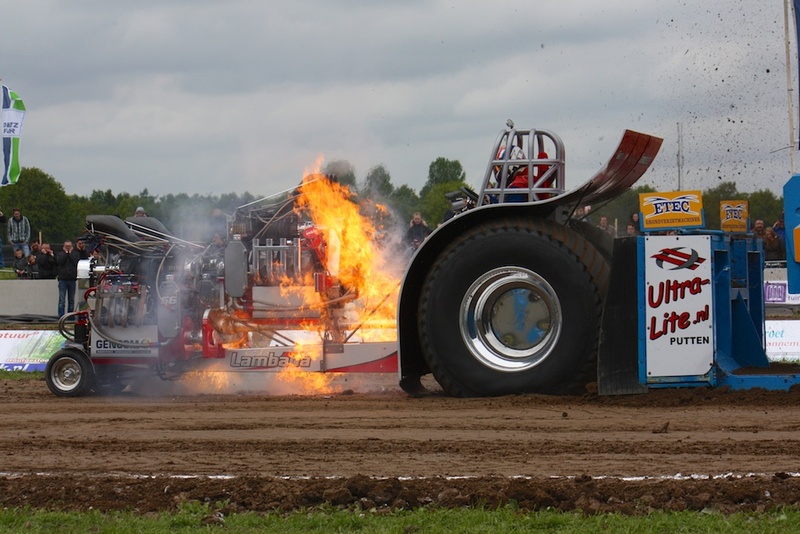 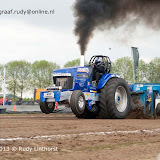 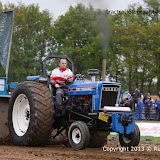 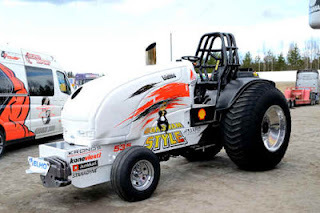 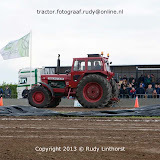 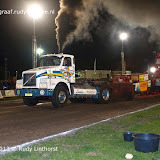 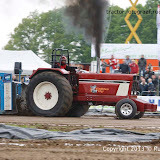 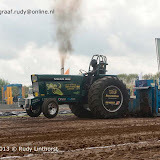 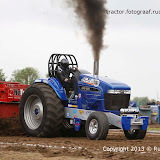 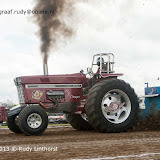 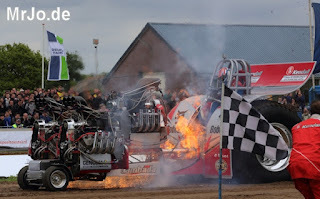 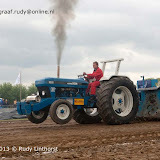 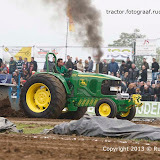 The great Tractor Pulling is back at Pezzolo! 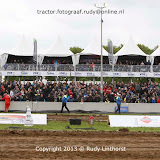 FITP Italian Championship and big guests from the Netherlands! 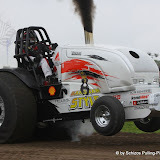 Boer Family will be there with the Double Screamin' and the Screamin' Bobcat! 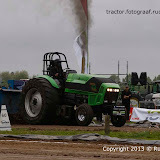 Finally I'm done with all the photo's of the Farm Stock event @ Erichem (NL). Now do some relaxing to be fit for tomorrow in Didam (NL) for the first Grand National of this season. Shakey Super Pull coming up! 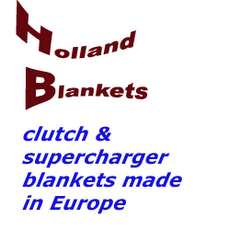 Controlled Chaos drives in Europe! 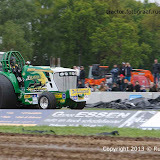 The new Lady Green Pro Stock is ready !